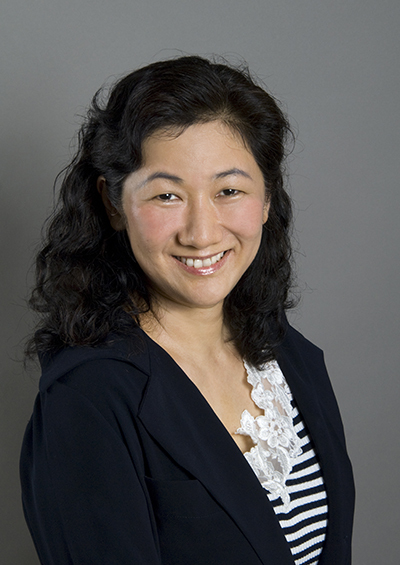 Mary is an expert in Hong Kong office tenant representation, office leasing and financial analysis. First started at Colliers Jardine in 1991, Mary has 22 years experience in commercial real estate industry. She specializes in relocation and lease facility analysis, space / facility planning analysis, compiling market evidence for rent review, coordinating fit-out assignments, managing the process of acquisition and disposition of owned/leased properties. Prior to joining OfficeAsia, Mary worked as a Director in Knight Frank, where she acted on behalf of many international conglomerates and banks. She performed financial analysis and secured office space for Macquarie Bank; consolidated Credit Agricole and Credit Lyonnais into one location; completed lease restructuring for CLSA; relocated AXA Rosenberg; carried out strategic planning and fit-out coordination for Jardine Pacific, JLT Thomson, Philips Display and to name a few. Mr Mark Bernard has appeared to us as a very experienced broker, benefiting from an updated knowledge of the market and of the latest transactions, and mindful of keeping us well informed and in control of the progress of our negotiations.